Express your warm condolences to a deceased loved one with beautiful silk funeral flowers and sprays. Also, perfect to mark a loved one death anniversary graveside or at a memorial site. 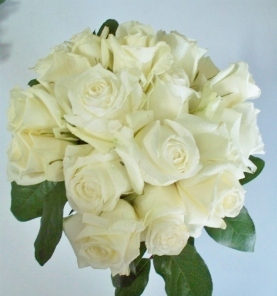 Call +1 (268) 462-9229 / 562-9229 or email: mail@flowerworldantigua.com to order your funeral flowers from Flower World Ltd.!